(VEN) - Kon Tum Province has prioritized resources to support the production of non-baked building materials, ending coal or wood-fired oven-baked brick production in favor of adobe bricks. According to the plan formulated by the Central Highland province of Kon Tum, the production of oven-baked bricks is to be eliminated and replaced by adobe brick production lines in the province by 2020. 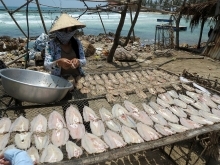 The Kon Tum People’s Committee hoped the plan would reduce the level of exhaust fumes from the baking kilns, and thus reduce pollution and deforestation. However this goal has proven hard to achieve, for various reasons. Local residents have been making bricks with kilns for many years, due to lower costs, and changing old habits is hard. In addition, local manufacturing facilities are limited in scale and capital, making them cautious in investing in modern technologies to enhance quality. In order to achieve the adobe brick goal, the province has provided support for businesses and manufacturing facilities so they can invest in modern and environmentally-friendly technologies. 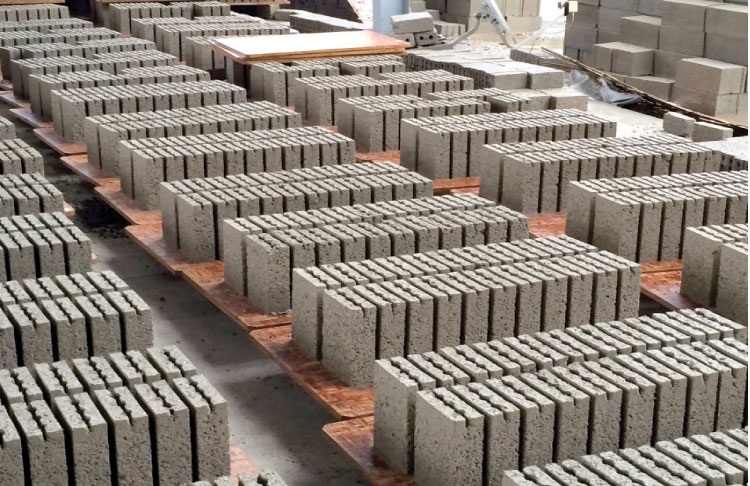 For example, the provincial industry promotion and industrial development consultation center provided support from the national industry promotion budget for Thinh Hanh Co., Ltd. to build an adobe brick production plant with a capacity of 120,000 bricks a year in 2016. The plant uses a semi-automated production line and its raw materials are taken from secondary products in the process of stone exploitation, gold sand and cement. The center has also provided financing to Ngoc Hoi District’s Van Thanh Cooperative for investment in an adobe brick production line. The cooperative currently produces nearly 4,000 bricks each month, with profits of VND20-25 million, and creates jobs for six to eight local workers, with incomes of VND5-6 million per person per month. The production process does not affect agricultural land and does not use fuels, such as coal and firewood, thereby preventing environmental pollution. According to the Van Thanh Cooperative, its production line has a capacity of 4.5 million bricks a year. 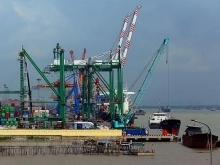 In the future, this will not be enough to meet demand of infrastructure development in Ngoc Hoi District and neighboring areas. Therefore, the cooperative will invest more in machinery and equipment to raise capacity to 15 million bricks a year. The Kon Tum Department of Industry and Trade said that adobe brick production projects have worked effectively and created good products serving consumers. However, the number of businesses and manufacturing facilities receiving industry promotion budgets remains low, as does their scale and capital.